Though the technology has been around since at least 2011, businesses have only recently started to take advantage of web real-time communications (WebRTC). 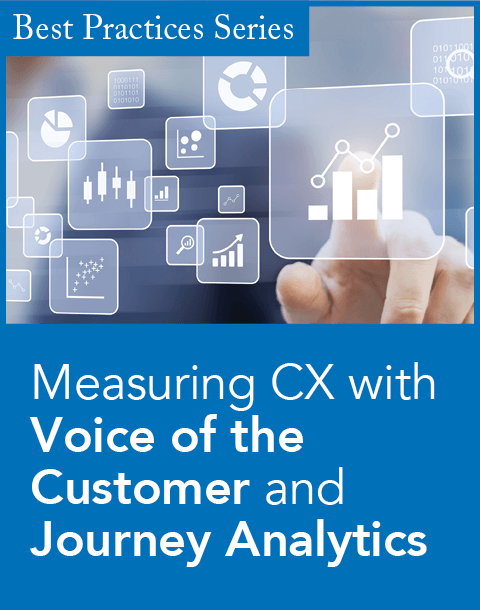 Between 2014 and 2017, the business adoption rate for the technology has shot up from 7 percent to 34 percent, according to Omer Minkara, a vice president and principal analyst covering contact center and customer experience management at Aberdeen Group. Technavio, another research firm, projects the global WebRTC market will grow at 34.37 percent per year between 2017 and 2021. Research and Markets puts the expected compounded annual growth rate at 36.8 percent through 2025. WebRTC’s popularity is going up because the technology promises simpler and richer customer interactions, as it leverages application programming interfaces (APIs) that enable users to communicate computer-to-computer, via mobile or web browser, to share audio, video, and text data or operate in a co-browsing mode. Using WebRTC, people can have a video chat or phone call and look at items that the other is navigating onscreen. Most popular browsers, including Google Chrome, Apple’s Safari, Microsoft Edge, and Mozilla Firefox, support WebRTC. The technology is convenient because it requires no plug-ins or additional software downloads and is open-source, free, and easy to use, notes Donna Fluss, president and founder of DMG Consulting. “If I want to have conversations with people on my website, I can do it with very little,” she says. And WebRTC is only going to continue gaining strength as the World Wide Web Consortium (W3C) is developing standards for it to further facilitate interoperability. 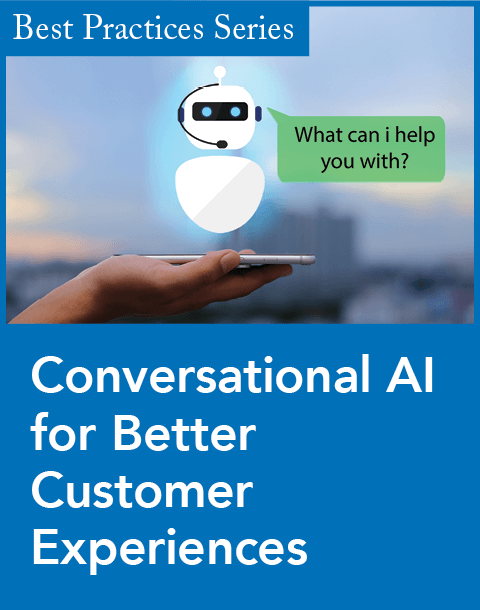 The technology can be applied across a variety of use cases—including conference calling and collaboration among employees—but there is great potential within customer support scenarios as companies strive to minimize the friction between their customers and support agents. For instance, WebRTC can be used to simplify the process of filing for tax returns, as customers can share their screens to show their forms to agents on the other end. “The employee would be able to see my browser, we would be able to have a voice conversation, exchange files, and the file sharing would hopefully be compliant with regulations such as [the Payment Card Industry’s Data Security Standards], as it should be,” Minkara says. In fact, companies that use WebRTC are achieving 14 times greater year-over-year improvement in agent utilization rates than those that are not—meaning that they are making much better use of their agents’ time, according to Minkara. Companies that adopt WebRTC can also expect four times the number of quality service agreements met. And finally, companies that use WebRTC are scoring almost two times higher in customer satisfaction ratings. “Those should be three compelling metrics for why companies should at least consider looking at WebRTC as part of their technology stack,” Minkara states. 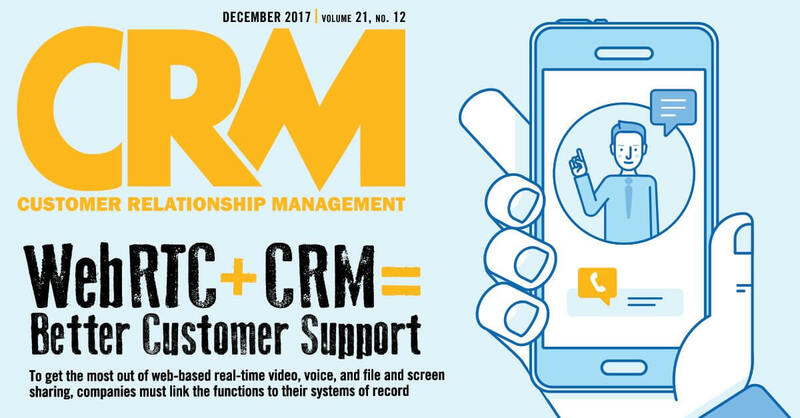 Serious organizations of all sizes will benefit from acquainting themselves with best practices and the technology landscape, as vendors of CRM and contact center solutions have been building out WebRTC functionality to facilitate a host of activities that could lead to a competitive advantage. There are numerous benefits from applying WebRTC for customer support across a variety of industries, experts agree. 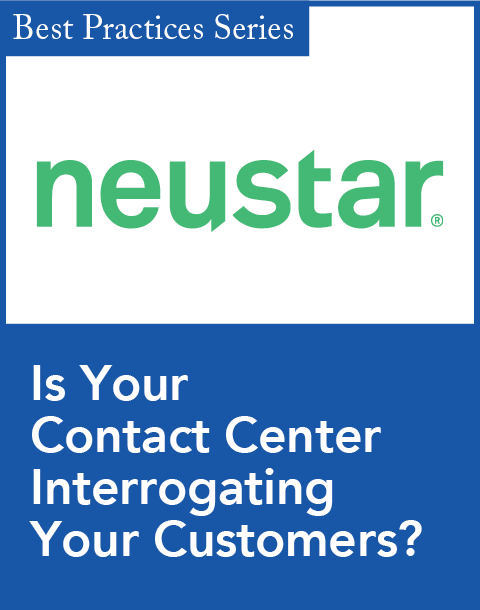 Brian Flynn, chief operations officer at i-Comm Connect, provider of a WebRTC call button solution, says that if used correctly, WebRTC can greatly minimize costs and increase revenue for organizations in a range of verticals, including healthcare, insurance, and retail.